Christal started with us in 2012 as an integral part of our receptionist team. 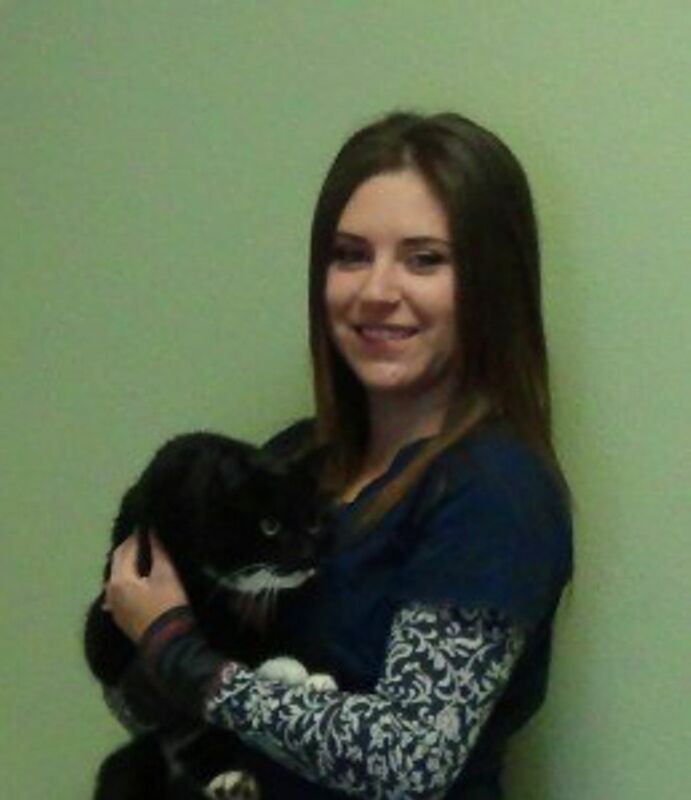 In 2018 she went back to school to earn her Registered Veterinary Technician license. She now primarily helps in the treatment area, but you can still see her in reception every now and then! Christal is a bright, happy person who loves animals and their owners.